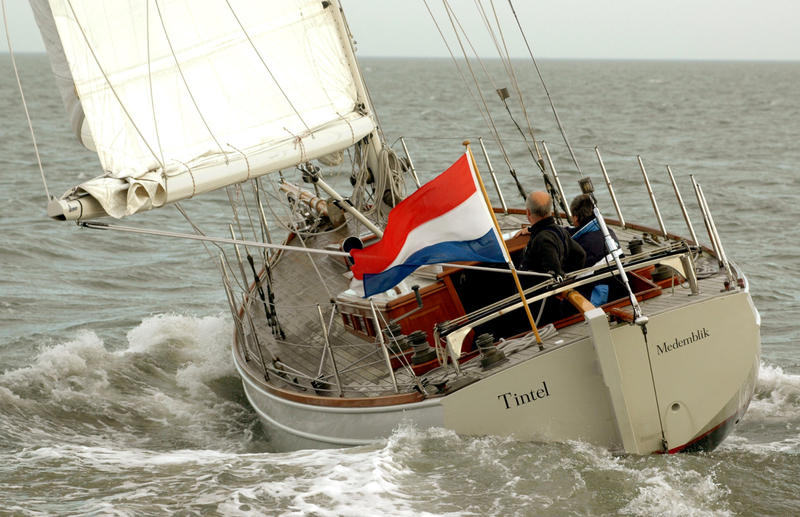 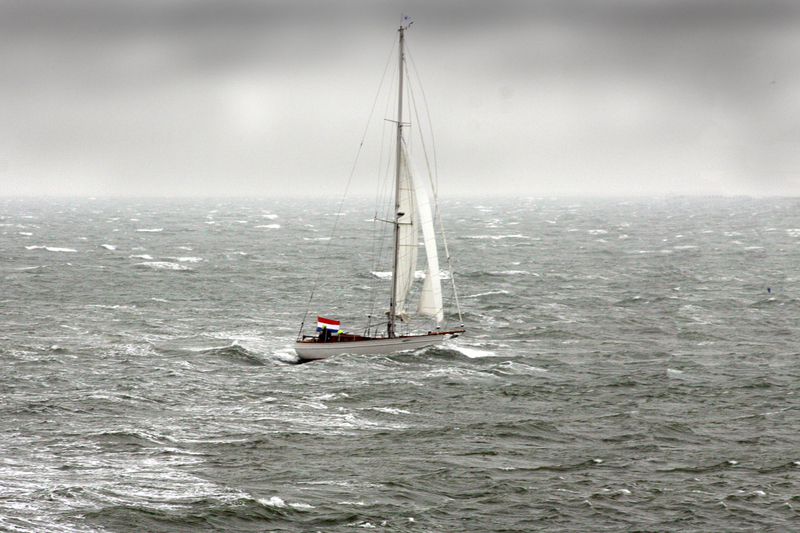 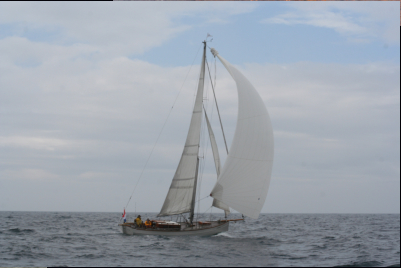 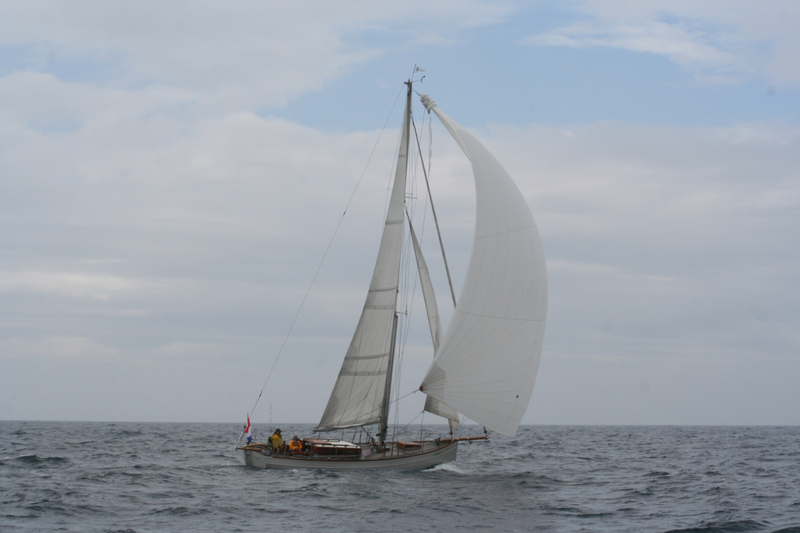 Tintel is a 36ft cutter designed by Andre Hoek and launched in 2000. 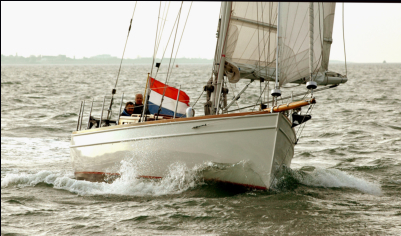 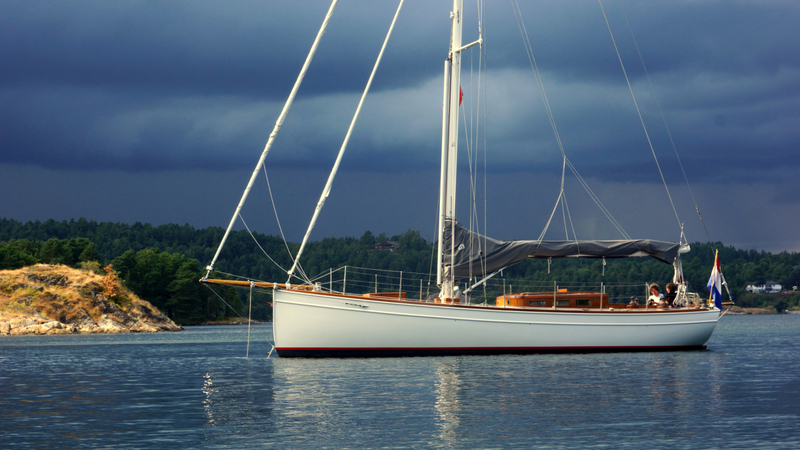 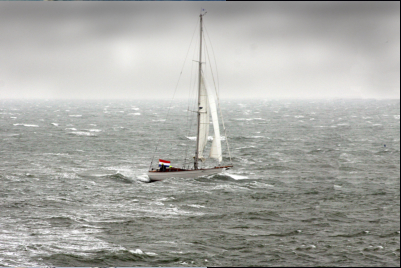 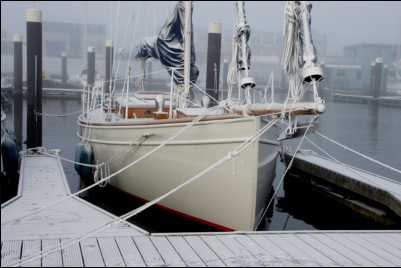 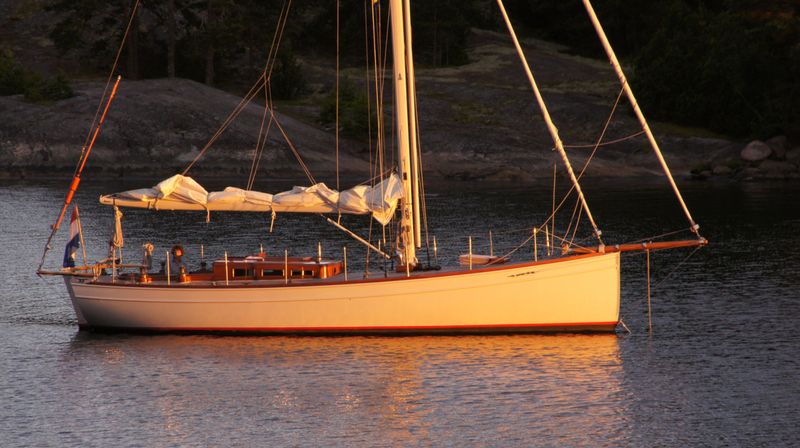 She is mostly saling in Holland on the North Sea and in Scandinavia. 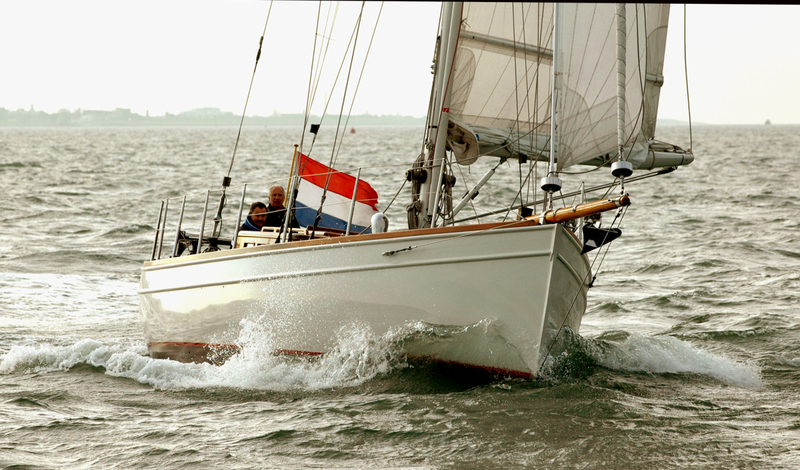 She is a fast, confortable and beautiful yacht.